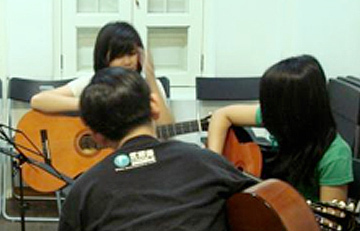 Interested to learn how to play the guitar and find the best Pop Guitar course that suits you? Enrolling in an outstanding music school would help you to master your skills the right way without much difficulty. You will be able to play the 6 string instrument with fine training from experts at Focus Music. 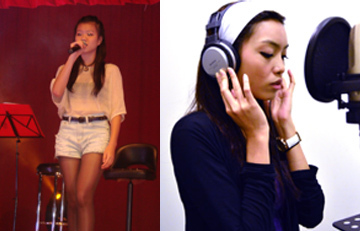 Our experienced teachers will guide you through a meaningful musical journey with broad repertoire of music styles and techniques. 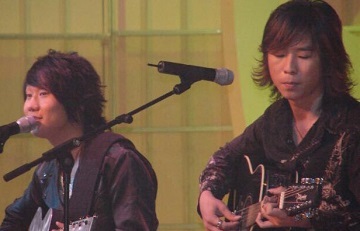 Pop Guitar Course benefits you with focused course material and coaching to ensure that you unfold the perfect idea on how to play guitar in the best way. With a maximum of 6 students per class, we ensure interactive learning process. 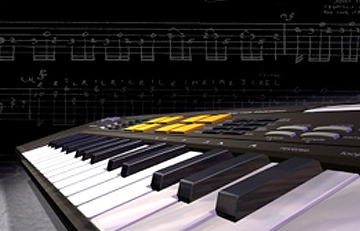 Find yourself immersing in different chords and master the skill in no time. At Focus Music, reasonable course-fees paired with high-quality training sessions ensure that you experience optimal lessons. Whether you’re a beginner or a professional, the young or the old; ready your passion and spirit, and set your journey with us! Dual: $220 per month, 1 hour session.